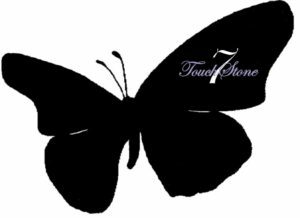 Who is TouchStone7 ? - TouchStone7, Inc.
WE are concerned individuals, organizations, and members of your community who recognize the lack of resources available to our young people in foster care – our seniors in high school, our freshman in college, our legal-aged children – who are expected to be prepared for a life outside of a system that, for many of them, has been their only source of stability. WE are stability in the lives of these young people. We are continuity. WE are where youth in foster care prepare for adulthood…successfully. Have you ever experienced life in the foster care system? Do you know someone in the foster care system who will soon turn 18? without the interruption brought about by transitioning out of the system. TouchStone7 is every person who believes the foster care system can be more than the end of a book begging to be shelved; that it can be where our youth who lived through the foster care system moved on to greatness. X A harbor for runaway youth. X A place for truant or violent youth.